Deliveries Available Monday to Saturday. 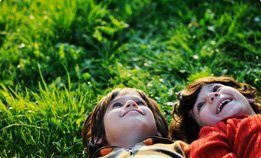 Are you looking to get a lush green lawn that your neighbours will envy? Instead of paying normally high prices for your roll on lawns, consider the great varieties & prices here. 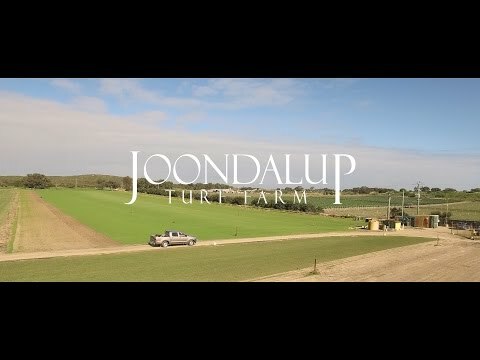 Visit Joondalup Turf Farm in Perth today and pick up your new lawn straight away! 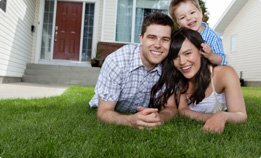 As a premier turf supplier in Perth, we have been providing homes and businesses throughout WA with thriving green lawns since 1986. Choosing the right lawn coverage for your garden is easy with our expert advice, convenient location and generous opening hours; for your convenience, our phone lines are open 7 days a week. Our northern suburbs farm offers a range of lawn varieties, proven to be hard wearing and tough enough to withstand the harshest of Perth’s weather conditions. For enquiries, contact us today. 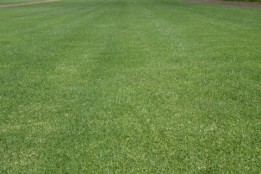 As premium turf suppliers, we stock several different grass types. When visiting our farm, we will advise you on the best choice for your application. Kikuyu – Kikuyu grass is a hard wearing variety, able to withstand heavy foot traffic, making it the best choice for ovals, large blocks and industrial estates. Buffalo grass – Buffalo grass is often characterised by a soft, velvet green, lush texture, which retains its colour in part shade and during Perth’s winter months. Soft buffalo lawn is especially good at this. Wintergreen – Wintergreen grass is lush with the ability to grow back even after enduring the summer heat. An ideal choice for a home or rental property. 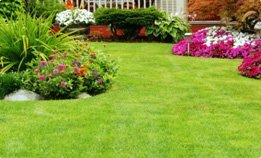 Fast lawn delivery or pick up – We offer the best quality products and advice, so you can have your lawn installed immediately. We have a daily lawn delivery service to the Perth metropolitan area, or you can pick up your lawn from us, seven days a week. 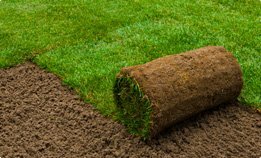 Installation – We are more than turf suppliers. Installing your new roll on lawn is simple, and we’ll be happy to help you with preparing and laying the rolls. Call us and we’ll arrange an installation service for you. Quality control – We provide quality tested and proven lawn types, supported by their partnerships with the TGA, TPI and Turf Australia organisations. Provide free advice – For quality lawns, selected specifically for Perth conditions and ongoing support and advice, call David on 0407 804 888 or send an enquiry for more information. Complement your home with thick green grass and create a soothing and cooling space. Choose from our high-quality varieties, which include low maintenance grass, ideal for busy households who want a lawn without the huge cost and maintenance. 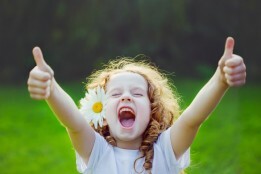 Whether you are seeking a cool green coverage, or space for the kids to play, we’ve got you covered. Commercial customers can receive a practical product to withstand heavy foot traffic and keep water consumption costs down. Quick Deliveries or Farm Pickups Today! Next Day Deliveries (Mon to Sat) or for Farm Pickups Phone today from 8am to 7pm (Mon to Sat). For a Better Way Than Handheld Sand Levellers, to Level Soil Before Laying Down Turf Rolls. 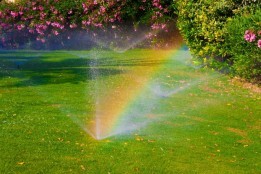 Water lawns & gardens in the early mornings only Regularly adjust water controller & don’t over water, more tips here. 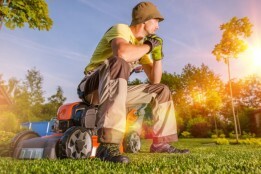 Tips on ways to looks after your lawn during summer. Natural green turf rolls are easy! Top tips for laying new lawn rolls. What’s The Best Lawn For You? Quick simple guide in choosing the right lawn for you., Front/Backyard, Shade, dogs, water etc.